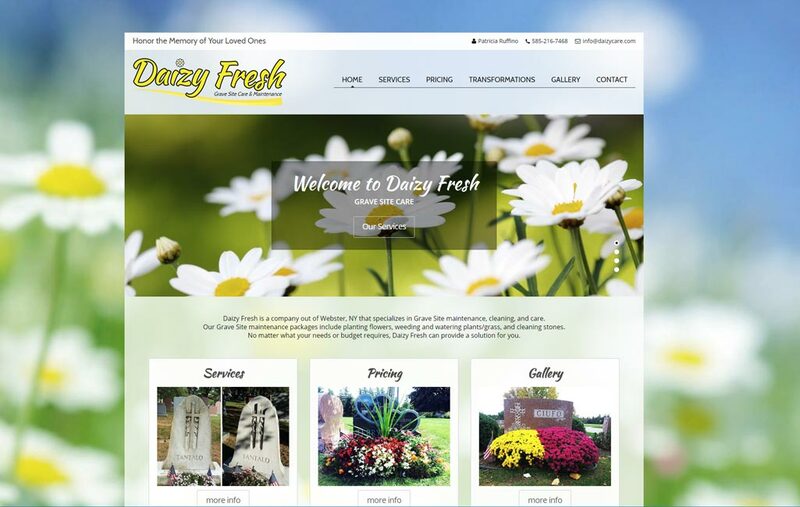 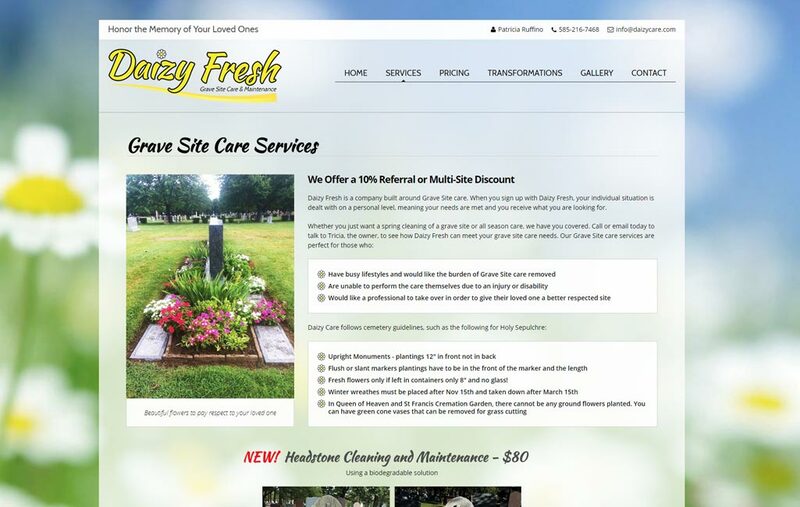 Daizy Fresh Grave Site Care is a unique business located in Webster, NY that cares for and maintains grave sites for your loved ones that have passed away. 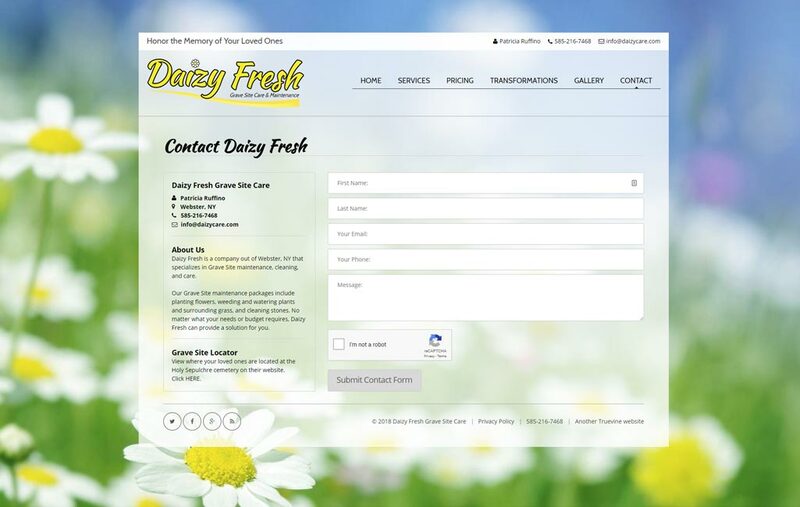 Daizy Care came to Truevine because they needed a responsive, dynamic website to better meet the needs of their growing and thriving business. 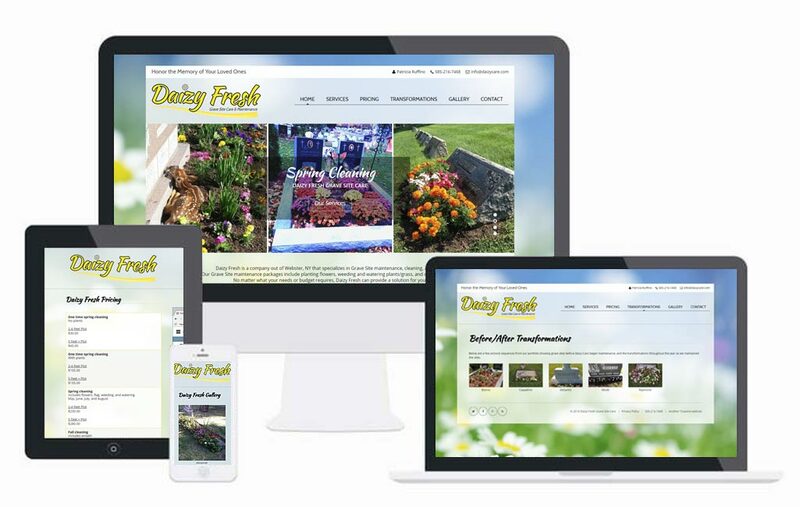 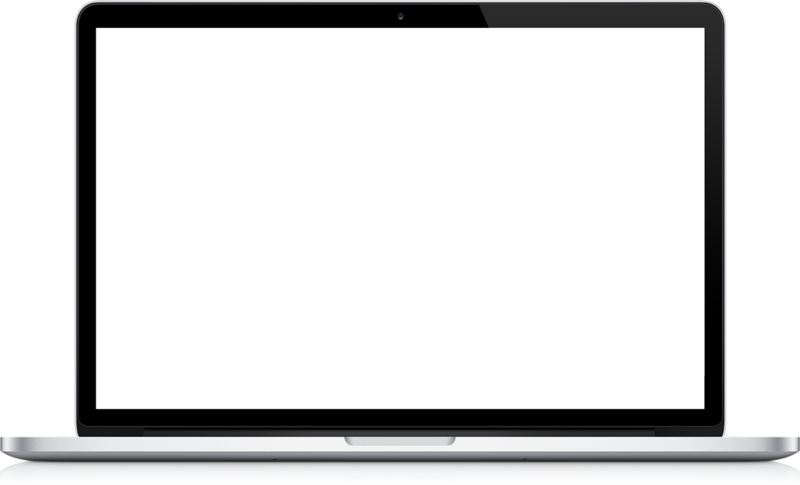 Truevine delivered them a website as unique as their business - complete with a new logo!